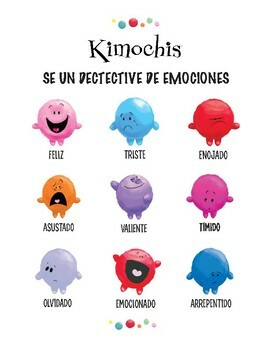 Use Kimochis to teach children about feelings. This is a fun activity where students can be a detective and look for the feelings they learn about in their daily lives! Can you find "Excited" on the playground today!? What did it look like?